Las Vegas mass shooter Stephen Paddock had "lost a significant amount of wealth" in two years, prior to last month's massacre, CNN reported, quoting city's sheriff as saying. Sheriff Joseph Lombardo described Paddock as narcissist and "status-driven" and said his financial decline "may have a determining effect on why he decided to do what he did." However, Lombardo maintained that it is still not clear whether money issues led to the shooting. "What is the reason why?" he asked rhetorically at one point. "We haven't gotten that answer yet." 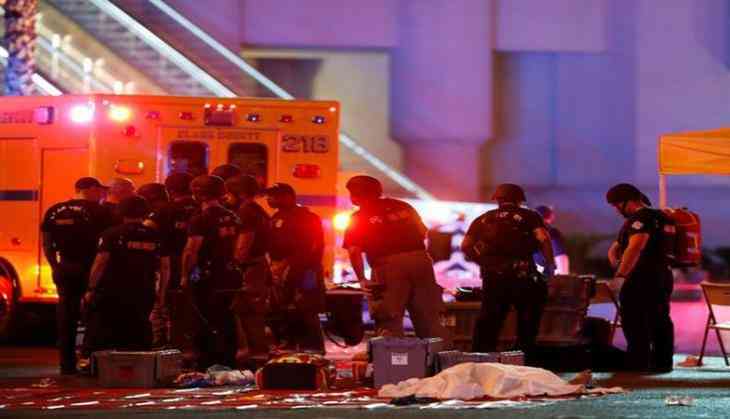 Also read: Las Vegas Mass Shooting: Are the victims of the massacre really actors? The Las Vegas massacre is the deadliest mass shooting in modern American history, claiming the lives of 59 people and injuring 527 others.